When it comes to online search advertising, Google Ads is the undisputed winner. Everyone wants to run a successful PPC campaign but most often than not, these campaigns end up in failure. One major reason for this is the inefficient Google Ads copy. Even though your landing page, sales copy, design, and keywords are top notch, Google Ads copy is what your customers see first. It is the first step in your sales funnel. If it doesn’t get the attention of your customers, all else goes in vain. First, if you are new to Google Ads, your Ad Copy is what you write to attract the searchers to click on your Ad. 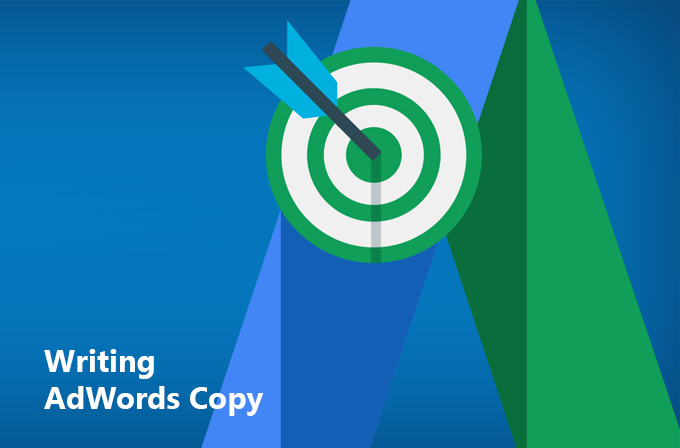 What goes into the making of a Google Ads Copy? 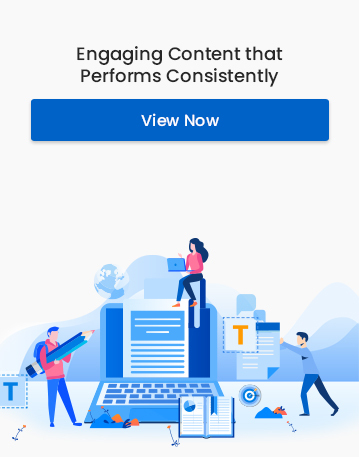 Headline – Headline is what shows at the top of your Ad in blue color. You have two lines of 30 characters each including spaces for this purpose. Description – This is where you write a description of your products. You have 80 characters to do this job. Display URL – This is what searchers see as the page you’re asking them to visit. It doesn’t necessarily be the exact web address of the landing page you are asking them to visit. You can modify it to make it more relevant for the searchers. For example, you can include your website with your keyword in your Ad copy. Ad extensions – Ad extensions help you show more information about your product or service on Google Ads. These include location, site links, click-to-call and more. You can choose the best-suited one for your campaign. As you can see, in order to write an effective copy, you need to make it short and to the point. How to write a Google Ads Copy that converts? Analyze your competition: Most often it is from your competition that you learn the most. So, study them closely. You can see what they are doing with their copy and adopt the good factors you find there in your own campaigns. Look out for the mistakes your competition makes and make sure that you are not making the same. Show what sets you apart from your competition: Tell your customers what your unique offering is. Use it to lure in your customers. Let it be free shipping, cash on delivery or an amazing discount. Make it your selling point to stand out in the competition. Get into your customer’s head: You need to think like your customer in order to come up with the most relevant Ad copy for your campaign. Consider his needs and his preferences before writing your Ad copy. Be specific: Make your Google Ads copy specific. Let it tell your customers what you are offering. A problem with most unsuccessful campaigns is that people get creative and write too much. I am not implying that creativity is bad. In the case of an ad copy, strategy trumps creativity and data trumps your preferences. Use keywords: A major challenge that online advertisers face is to eliminate irrelevant clicks. According to experts in the field, it is better to use your keyword multiple times in the Ad copy; one in the heading and the other in the description will do just fine. Assuming that your keyword is relevant to your Ad and what you are trying to sell, the searchers who click on your Ad will be more interested in buying your products. Why use the keyword more than once? If you have your keyword in your headline, it helps capture the attention of the searchers and will result in a decent quality score. People usually overlook the description part of Ads but if your description has your keyword in it, Google will automatically highlight it and thus draws attention to it. Include a call to action: You have very little time to get your customer’s attention and prompt them to act. You need a clear, direct and unable to resist ‘Call to Action (CTA)’ in order to make your searchers take action at that moment. Show them that your offer is the most relevant to your searcher’s wants and that they must click your Ad in order to grab the deal. A good CTA will also help you in increasing conversions. These Ad extensions will help you tell your customers more about you which in turn increases the chances of conversions. Test your Ad: The ultimate success of your PPC campaign is reflected in the ROI you get. Even though your current Google Ads campaign is giving you good results, you should never ignore the importance of testing. Keep on testing and see what works best for your Ad campaign. There are hundreds of strategies to write a top-notch Google Ads copy. The key to finding the best one for you is experimentation. Most often a strategically written ad copy is more efficient than a more creative one. You can identify the sweet spot between strategy and creativity by experimenting with different Ad sets. We have more intriguing digital marketing related blog articles in store for you. Happy reading!